Sometimes I get overwhelmed. And whenever I do, I always wonder what I did to deserve being in that position that causes me so much stress. I am a very firm believer that everything happens for a reason. That, whether intentional or not, we put out energy. Sometimes that energy is negative, and unbeknownst to us, we have now sent repercussions to ourselves. Actions, words, and thoughts all impact the atmosphere or subject that we direct them at. No one is immune from Karma. It provides a crucial balance, and I’d like to think it helps those of us who are connected to energy to stay in line. My family has been through a lot this year. A lot of negative. We cannot seem to catch a break at all. I know that the Goddess knows what she’s doing. All I can do is wonder why. We’ve had car issues three times since June, it’s now October. We’ve had health issues and marital issues. We’ve proven strong, in relationships, monetarily, and those with the health issues have seemed to avoid any major results. Looking back at every incident, I realize that She must have been looking out for us. Each incident could have been monumentally worse. In two cases, we could have died. But we didn’t. We have walked away each time. While I am incredibly grateful that my family is well, despite all that has happened, I can’t help but be at a loss as to why we have been dealt with so much. What kind of energy have we sent out? Who was it directed at? I worry about this, just as I worry if we’ve seen the end of this stress. I suffer heavily from mental illness, and stress and anxiety are the two things I do not handle well. Blind faith is extremely difficult for me to grasp. 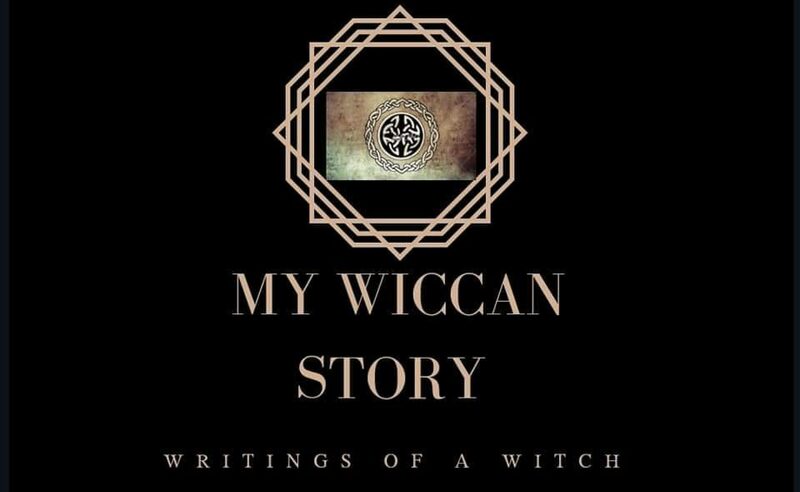 It’s one of the reasons Wicca was so interesting to me. I don’t know whether to believe that this is all happening for an unknown reason, or just sit and worry. Hopefully things will reveal themselves soon. I will update if I ever get some enlightenment as to our series of bad luck/good luck issues.